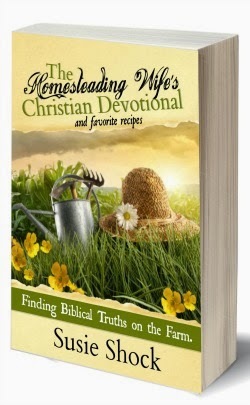 I am so excited to announce the launch of a new eBook by Susie Shock, The Homesteading Wife’s Christian Devotional! 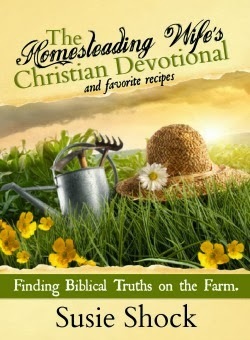 Whether you are a homesteader, or dream of becoming one, this book will help lay a foundation of biblical truths that just might help prepare your hearts and minds to what lies ahead. 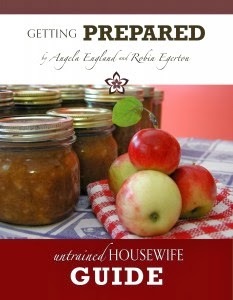 Homesteading can become quite a challenge, in fact, it is a challenge, period! So how can we focus on His Word in the midst of this amazing adventure? Watch the short, comical video below and get a glimpse of what this eBook is about. 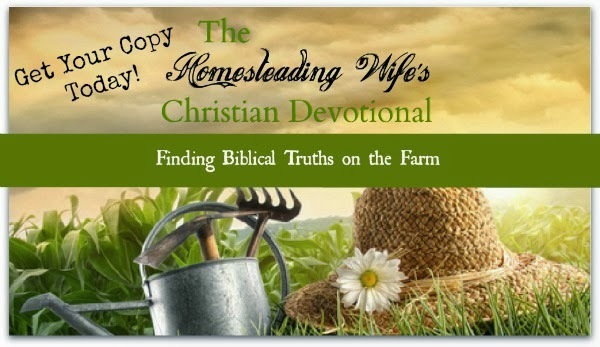 The Homesteading Wife’s Christian Devotional is like no other. 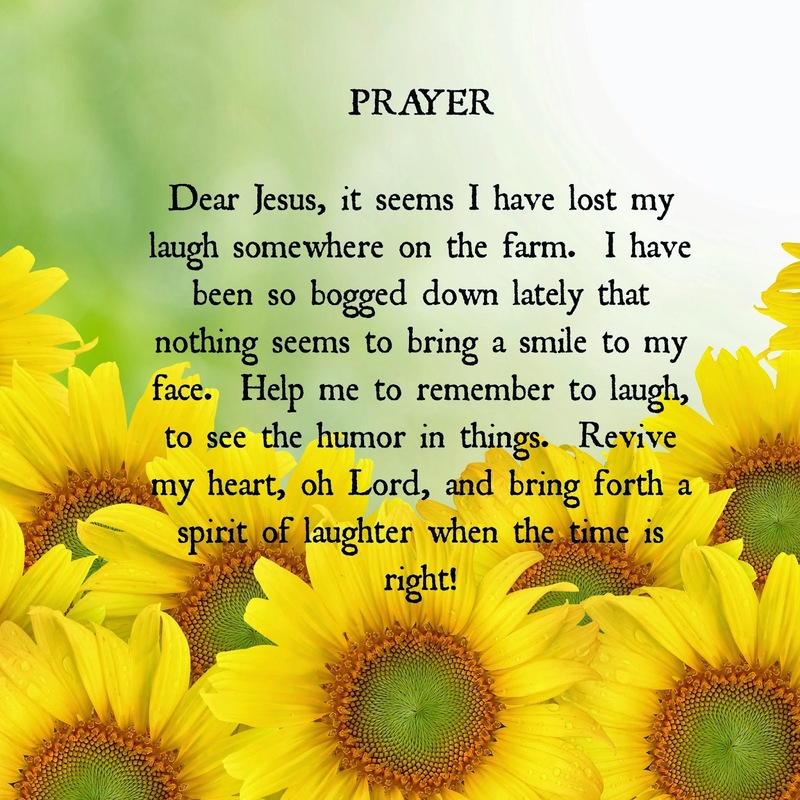 Trials, blessings and humour from the farm aren’t what many would call normal life. 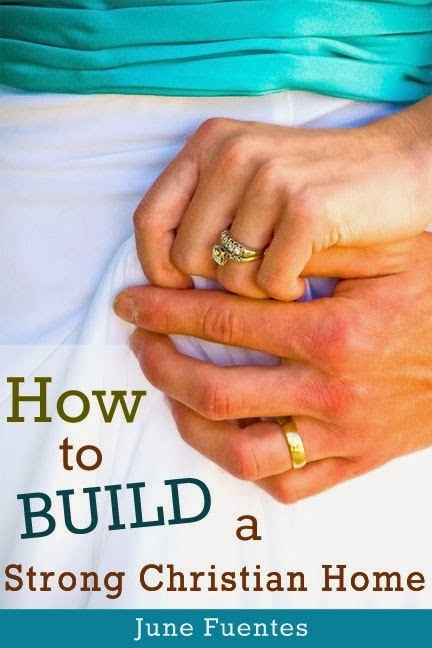 But, to homesteaders, it is their life! Because of their different lifestyle, these women can feel somewhat out of touch with others and yes, sometimes a little bit down on themselves. Listening to others’ struggles made me realize how hard it is to relate to the ‘normal’ people at times. Homesteading is a huge challenge, and if we aren’t careful, we could fall into a bad trap that could ruin our adventure. I am a work in progress. Here on the farm, I have learned so many valuable lessons. Lessons that God orchestrated for me. I’m sure I missed the opportunity to learn all of what He has rolled out for me, but I have found some biblical truths on the farm that I can’t help but share to other women who have the same struggles. 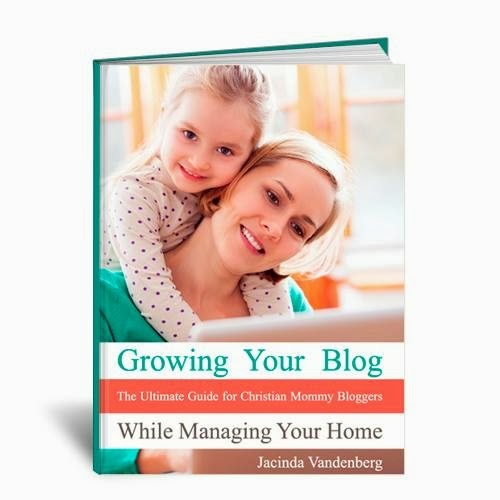 Of course, what’s an eBook launch and giveaway without a few great eBooks to offer to one blessed winner along with some other goodies? Check out what is included in the giveaway below. 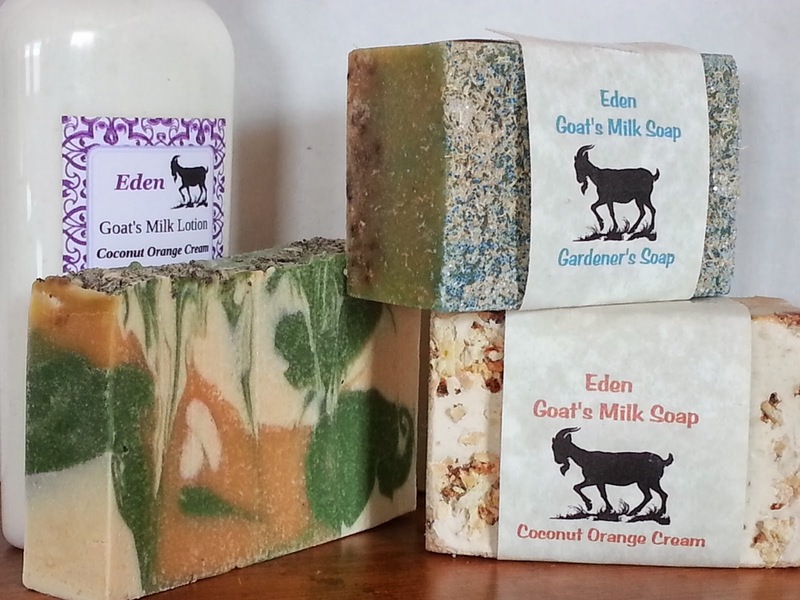 As if these awesome eBooks weren’t enough, how about winning a soap and lotion gift pack from my very own company, Eden Natural Skincare and Cosmetics. Made with our own goat’s milk, these soaps and lotions will leave your skin smooth and soft as well as replenish and revitalize the largest organ in your body. And last but not least, a complete beginner’s soap making kit by Brambleberry. This kit comes with everything you need to make soap, including lye and simple instructions. All you have to do is provide the mold, which can even be a cardboard box! This would be a great prize! Thanks for the contest! I am always looking to learn something new. I have never made soap before so that kit would be nice, but one of the books would also be appreciated. I am always looking for new ideas for our homestead. I really like the soap making kit.